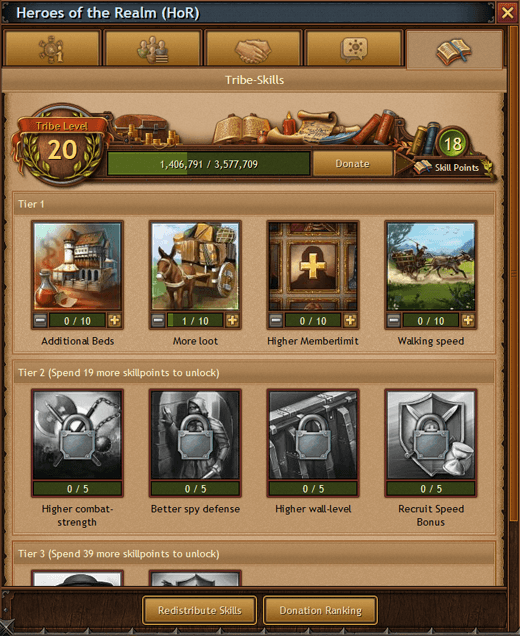 Today, online games developer InnoGames launched the new Tribe Skills feature for its strategy game Tribal Wars 2. From now on, players can strengthen their tribe’s power and unlock new skills by donating resources, such as iron, wood and clay. In addition, InnoGames released a video further explaining the feature. 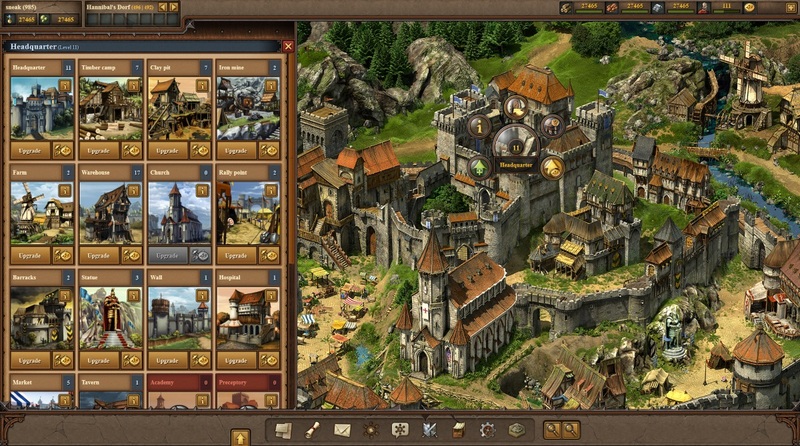 Tribal Wars 2 is the successor of the legendary browser game Tribal Wars, which has 55 million registered players worldwide. 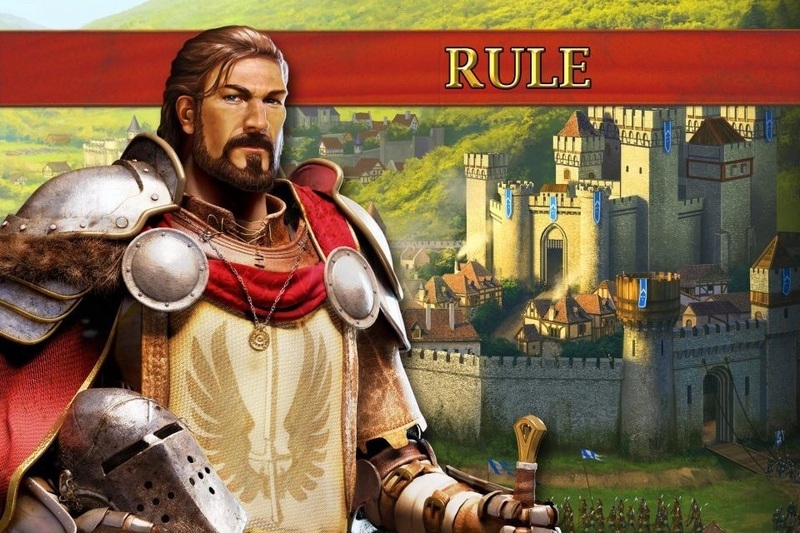 By donating resources players collect experience points for their tribe, which in turn raises its power level. If a tribe has enough power, it will advance in level and gather skill points. Those can be spent on unlocking tribe skills such as, Attack Bonus, defensive wall perks and unit recruitment acceleration.. Tribe skills enable more tactical diversity for active and engaged tribe leaders and provide a tactical edge over similar-sized opponents. The feature is now available on all existing worlds. 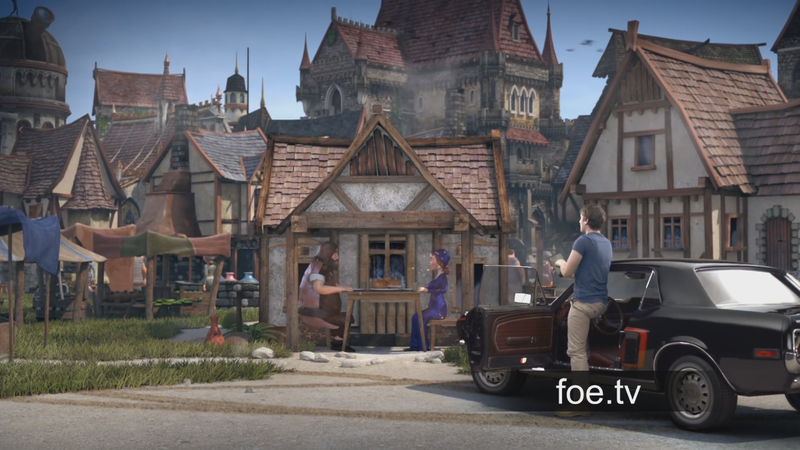 You can learn more about the feature in this community video.